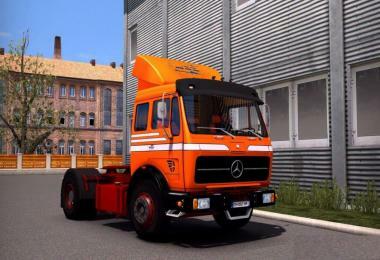 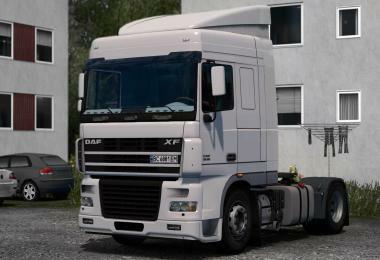 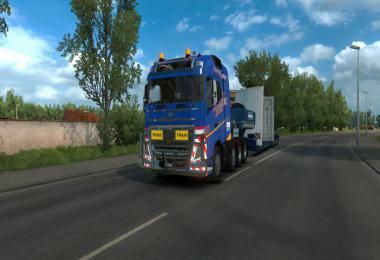 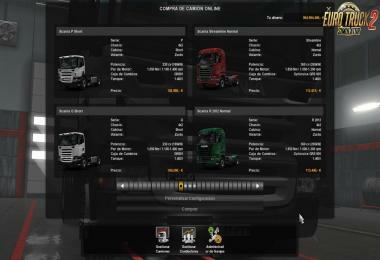 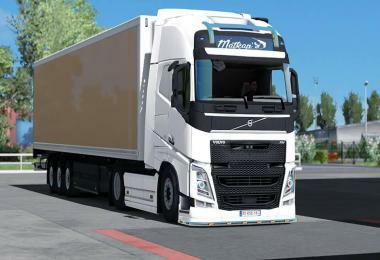 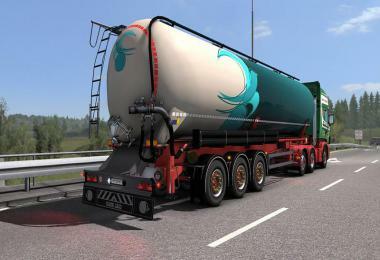 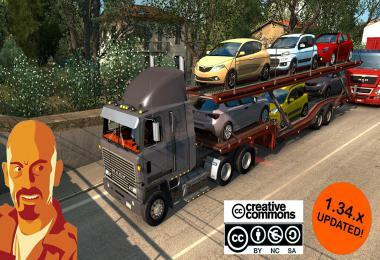 This mod its standalone in dealer like R4 series by RJL but it uses the scania R chassis for the cables! 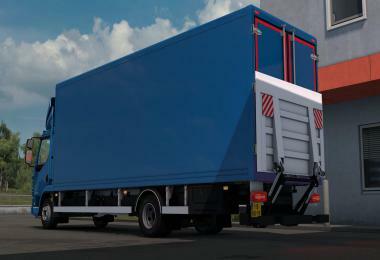 - Updated dealer files and added to truck browser. 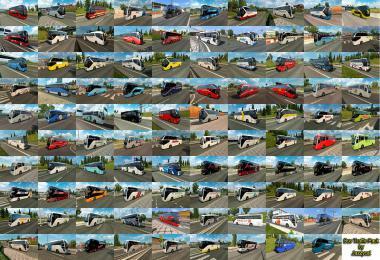 - Updated all chassis for 1.31. 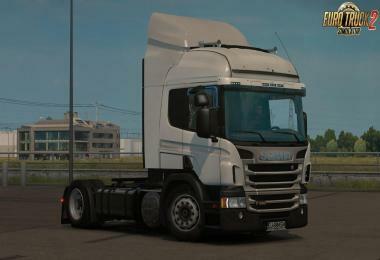 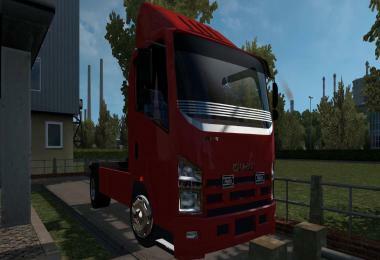 - Fixed some bugs like missing Scania logo or missing spoiler parts. you need to select manual, chassis only stock(black) for short and day). 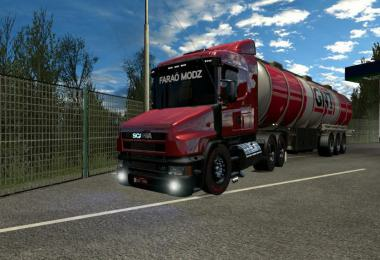 - Removed the old towers and old airhose. 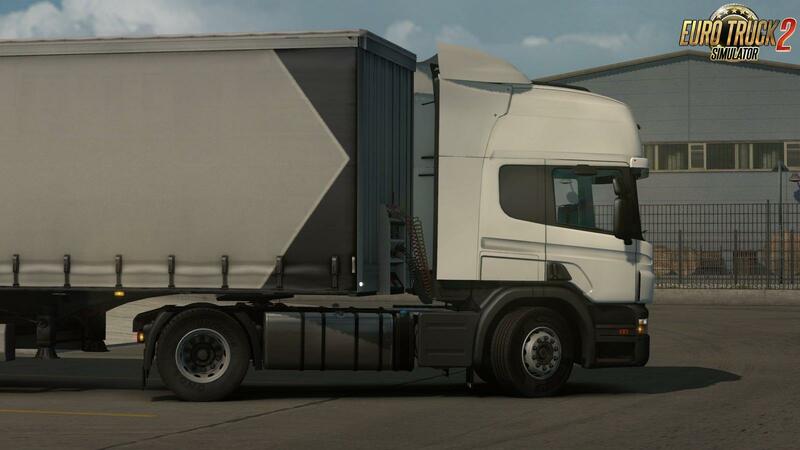 - You need to put cables manual. 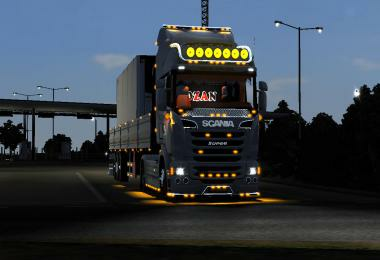 You still need the RJL Scania R to use them! 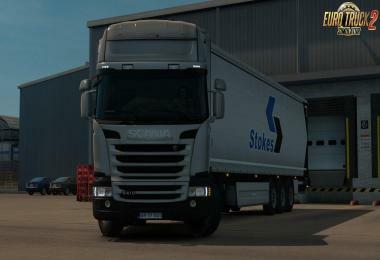 - Spoiles for G series are not fiting perfectly. 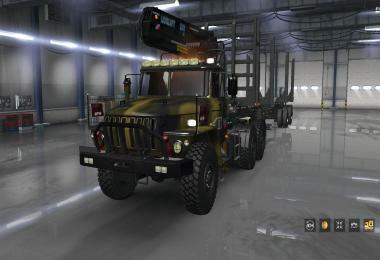 - Custom rear bumpers crashing and removed them.